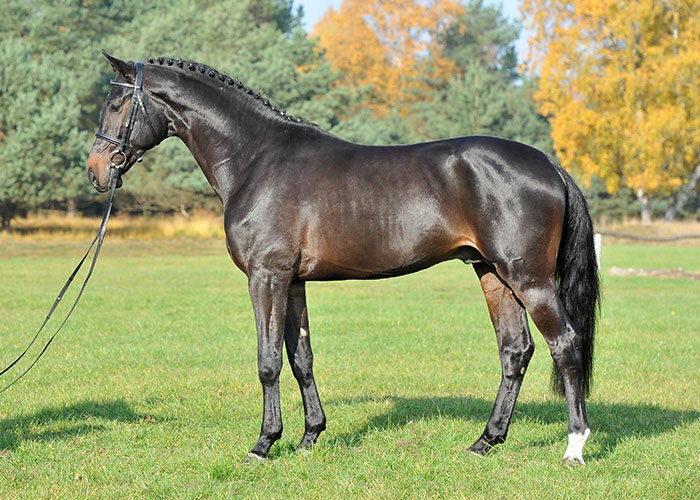 Exquisite premium stallion with prominent elevation. 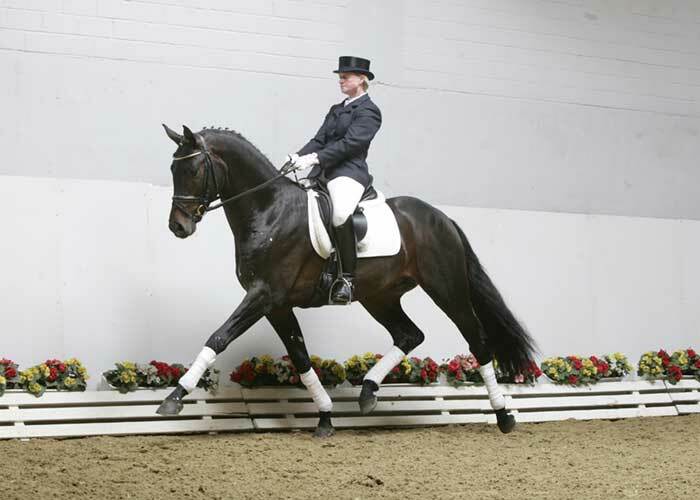 Quality movement par excellence: Schufro is equipped with exemplary gaits; a dynamic rhythmical trot, a powerful, space-consuming uphill canter and an exceedingly confident pacing walk. Combined with the best interior qualities, Schufro has all the right ingredients for a big future. Schufro unites the three best Oldenburger dam lineages together. 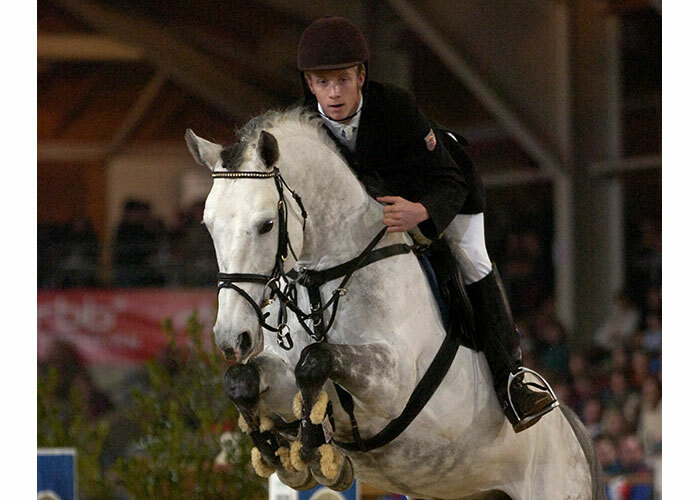 He is bred out of the Umlage (Utopia) bloodline who has produced numerous top-priced auction horses, elite mares and international sport horses such as Figaro’s Boy/Ludger Beerbaum. 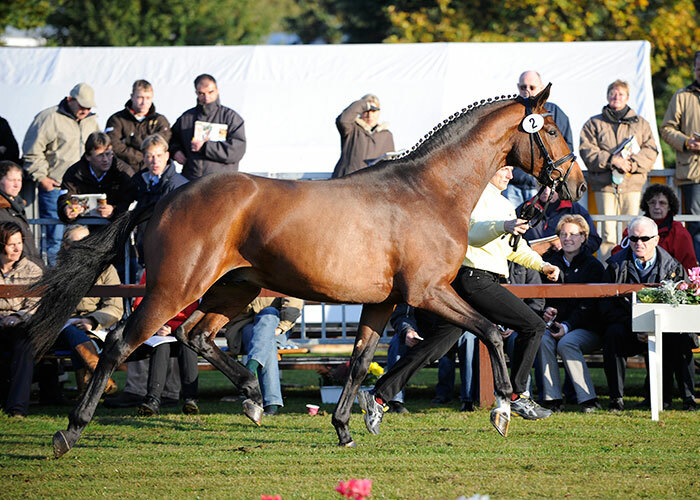 Dam’s sire Don Schufro, is six time leader of the German federations dressage breeding table and international success machine ridden by Andreas Helgstrand and comes from a Finnish dam lineage with top stallions such as Don Primero and Sunny Boy. In addition he is an ideal combination with the Sandro Hit descendants who dam Loretta alone produced three very important and dominant approved stallions. Schufro will do his descendants proud. Approved Oldenburg, Rhineland, Westfalia, Sough German Assoc.